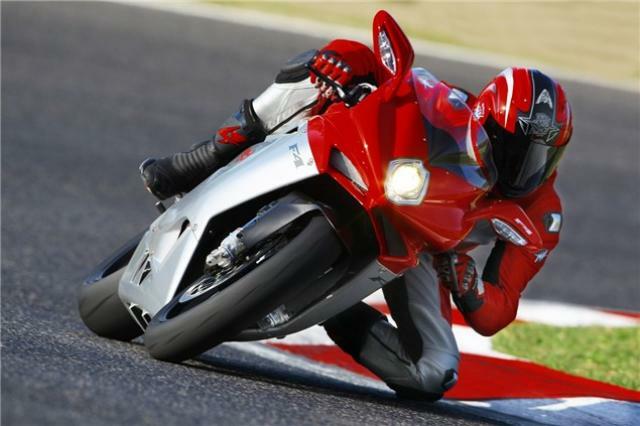 US BIKE GIANT Harley-Davidson has sold iconic Italian motorcycle brand MV Agusta to the Castiglioni family. Once former owners of the MV brand, Claudio and Giovanni Castiglioni sold Agusta to Harley in 2008 for an estimated £65million. The buyback figure in the new deal has not been disclosed by either party. The sale of MV is part of Harley's financial streamlining plan; Buell motorcycles fell under the company axe last year when Harley announced they were to pull the plug on the V-twin sportsbike company.